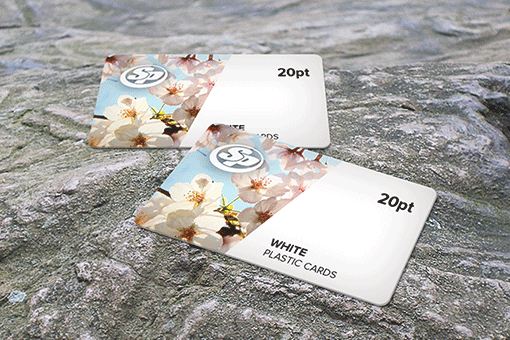 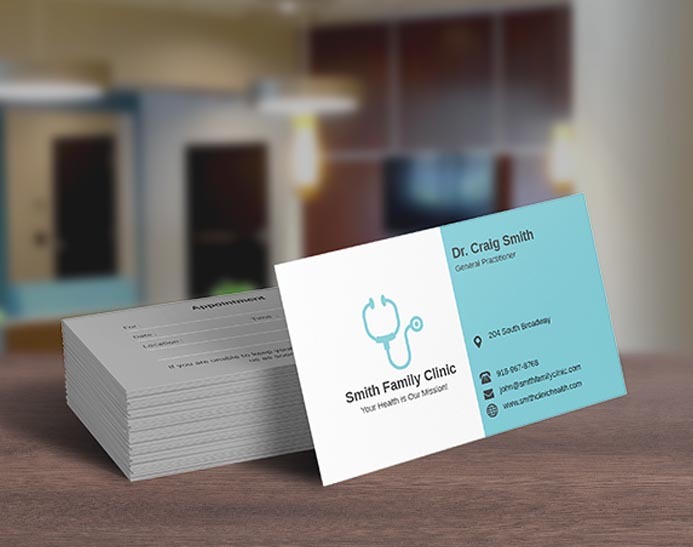 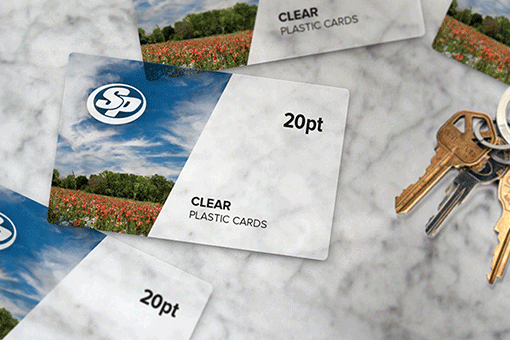 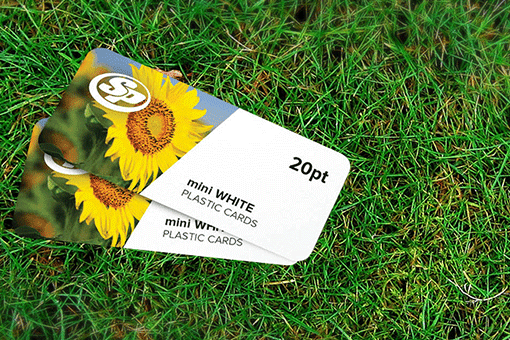 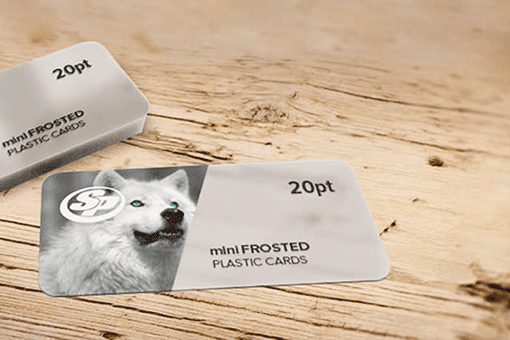 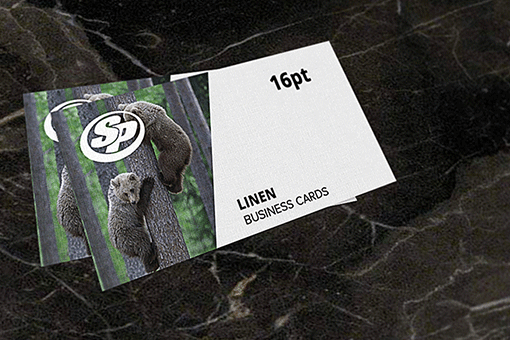 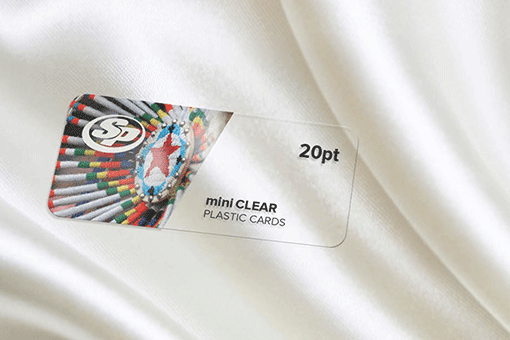 Printed on premium 16 point card stock Stigler Printing's appoinment cards are available in either gloss UV or dull matte finishes. 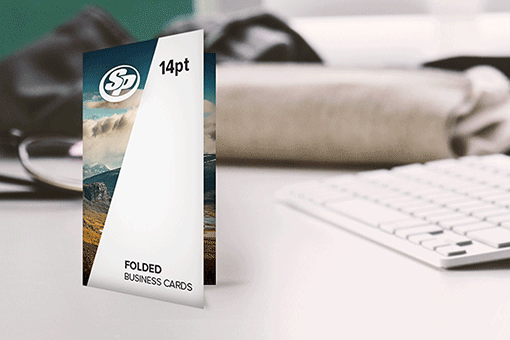 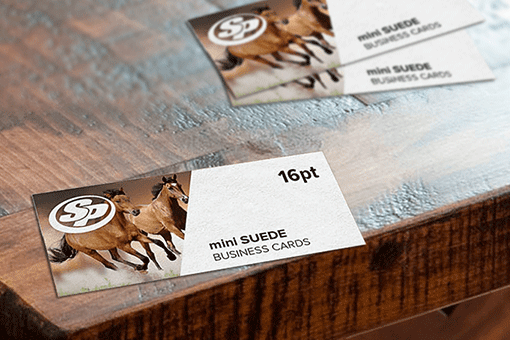 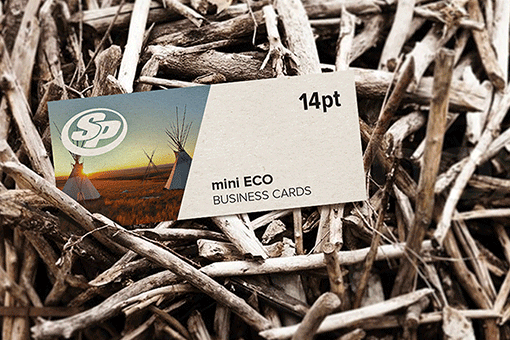 Choose from our eye-catching appointment card templates or upload your own design today. 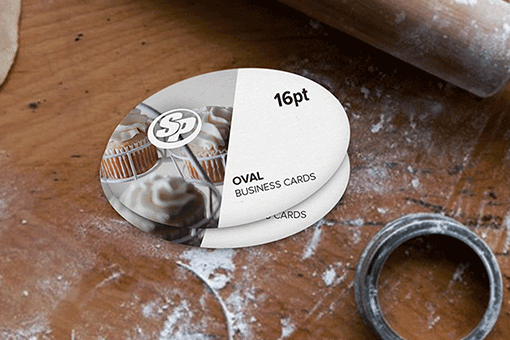 If you are stuck, our customer care team is always happy to help.